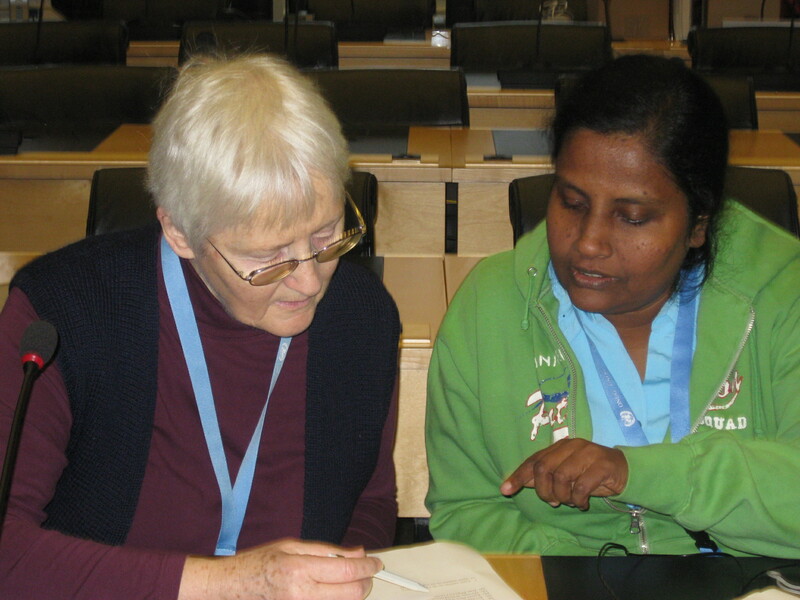 Following Sr Niluka in Geneva. Congratulations on a great initiative undertaken by Sr Therese Thong and her staff in Taiwan. 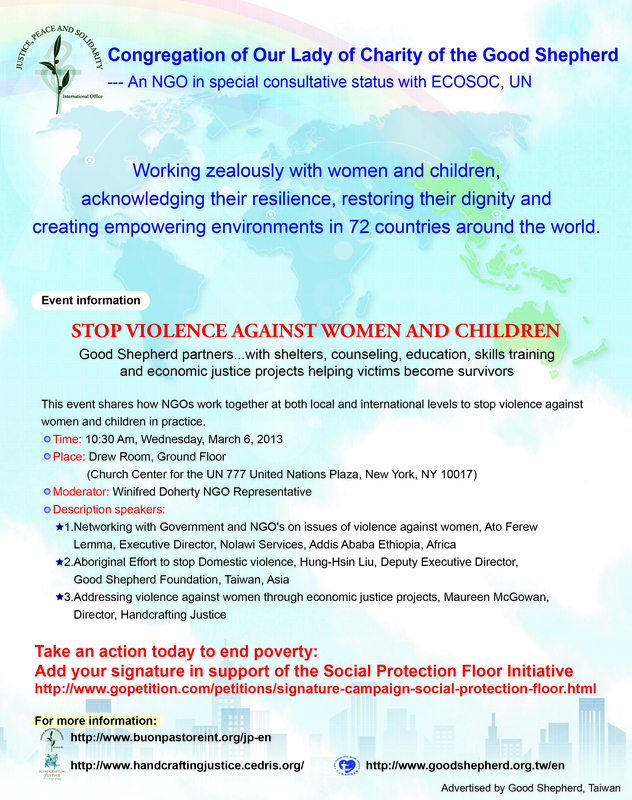 They registered for a side event during CSW 57 . Two staff are coming for the Commission – HUNG-SHIN LIU and WANCHING CHEN. Hung-Shin is the Deputy Executive Director who will present on Aboriginal Effort to Stop Domestic Violence. He will be joined on the panel by Ferew Lemma, Executive Director of Nolawi Services, Ethiopia presenting on networking with Government and NGO’s on issues of violence against women. Maureen McGowan, Director of Handcrafting Justice will address the role of economic justice projects in preventing violence against women and girls. 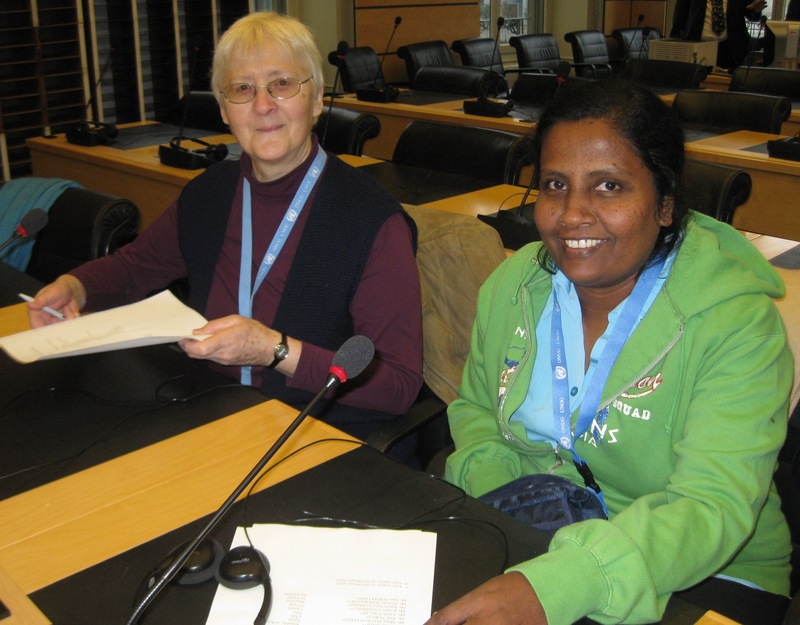 This side event is a truly international effort to ‘Stop Violence Against Women and Children’ reflecting multidimensional approaches used by good Shepherd Around the World. The event will take place on Wednesday March 6, 2013 at 10.30 a.m. If you click on the flyer it will enlarge. Coming soon the results of the survey you contributed to in August 2012. 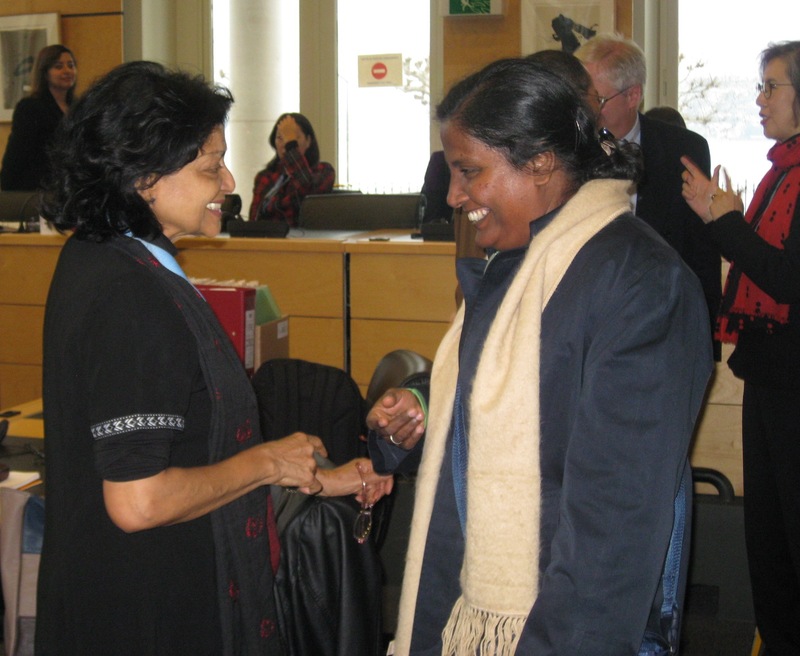 – Greeting and Networking with Ms Hiranthi Wijemanne, Sri Lankan member of the UN Child Rights Committee. 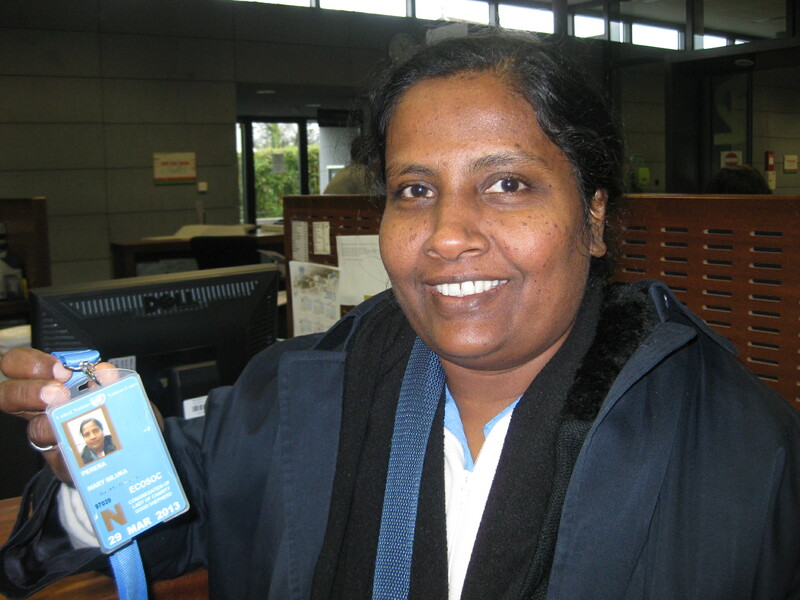 Clare Nolan, training facilitator is currently visiting in Geneva with Hewig and Niluka.